The toughest goals can only be reached through determination, hard work and dedication. 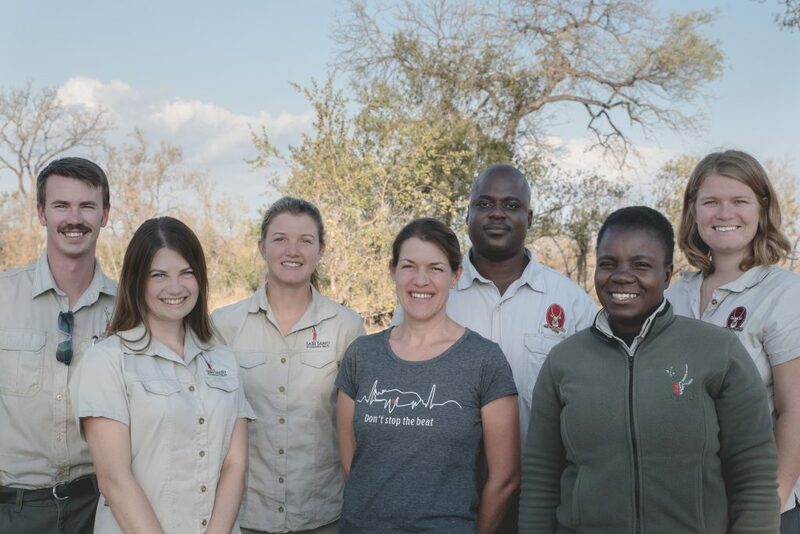 With a great team that is the embodiment of these characteristics, the Sabi Sand Pfunanani Trust has been successful in growing from strength to strength. Greatness is not what you have, but what you are able to give.